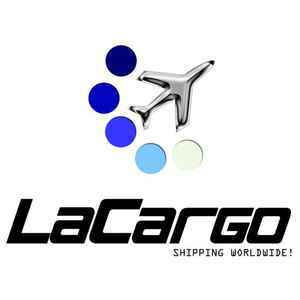 [12"] [Tipp] © LaCargo audio clip [A1] [B1] +++ DJ SCOT PROJECT REMIX!!! [Tipp] [Most Wanted] © LaCargo audio clip [A1] NICEPRICE! [12"] PICTURE DISC!!! incl original clear sleeve!